Episode titles shown here were occasionally provided by TV Guide or other local television schedules (in the case of this guide, the Providence Journal-Bulletin), but not often. Complete episode titles for the 1954 to 1968 seasons were originally found in the Rhode Island College library in two volumes entitled (roughly) Catalog of Motion Picture Films 1950-1959 and Catalog of Motion Picture Films 1960-1969. Issued by the Library of Congress, these volumes gave not only theatrical film titles, but episode titles to various television series, including Lassie. Tom Weinstein (thanks!) provided me titles for the 1968-1973 seasons from the book Television Drama Series Programming: A Comprehensive Chronicle by Larry James Gianakos (Scarecrow Press, 1992). This book confirmed the titles for the 1954 to 1968 seasons, provided the original telecast dates for the first season episodes, and confirmed several other telecast dates. Note: Any and all episode descriptions have been written by myself and are not excerpts from TV Guide as noted on another web page using some of these titles and descriptions. Some of my episode information, especially post-1964, is inadequate; any details that can be added are gratefully accepted! 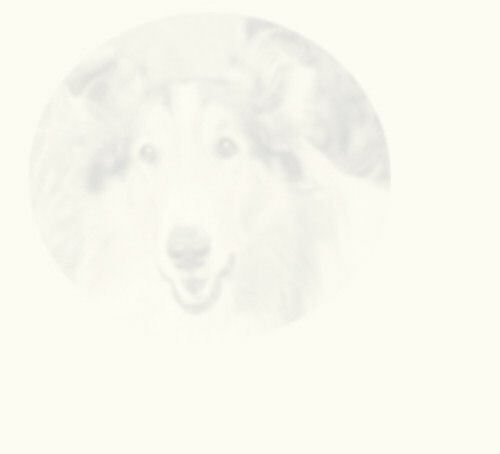 * Some syndication markets telecast Lassie for a twentieth "season"; episodes shown were previous "all animal" episodes mixed with various Holden ranch or ranger stories. The series was then put into complete syndication, with uniform title sequences. Episode guides or episode titles for Lassie's Rescue Rangers, The New Lassie,and Cinar's Lassie are on the Lassie's Other Series page.